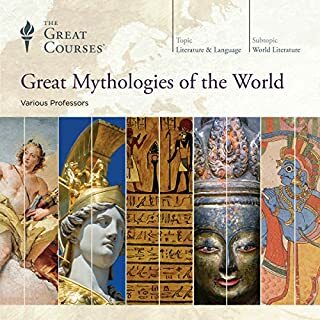 You'll learn about the powerful dynasties that ruled China for centuries; the philosophical and religious foundations-particularly Confucianism, Daoism, and Buddhism-that have influenced every iteration of Chinese thought, and the larger-than-life personalities, from both inside and outside its borders, of those who have shaped China's history. As you listen to these lectures, you'll see how China's politics, economics, and art reflect the forces of its past. 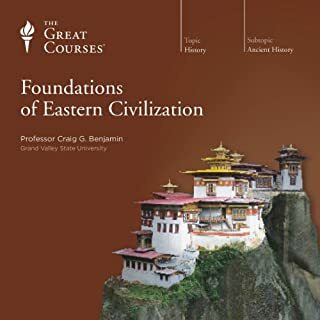 From the "Mandate of Heaven," a theory of social contract in place by 1500 B.C.E., 3,000 years before Western philosophers such as Thomas Hobbes and John Locke, to the development of agriculture and writing independent of outside influence to the technologically - advanced Han Dynasty during the time of the Roman Empire, this course takes you on a journey across ground that has been largely unexplored in the history courses most of us in the West have taken. 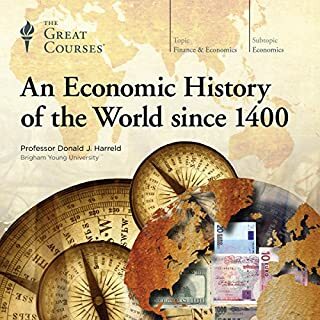 In guiding you through the five millennia of China's history, Professor Hammond tells a fascinating story with an immense scope, a welcome reminder that China is no stranger to that stage and, indeed, has more often than not been the most extraordinary player on it. 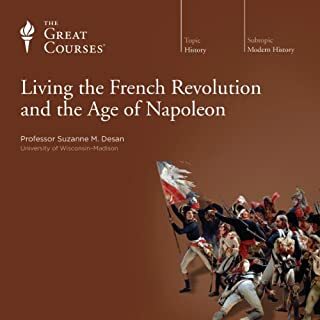 There is A LOT of history that is covered in this lecture series, as the title would suggest. As someone who didn't know much about Chinese history, there was a lot I learned from the course. 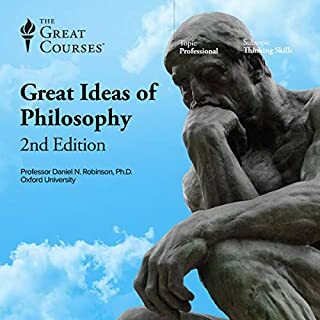 Unfortunately, the professor was not the most exciting person to listen to, in fact he is one of the weakest speakers I have heard from The Great Courses. Nonetheless it's still a great introduction to Chinese history and it's loaded with interesting information, even if it's delivered in an uninteresting way. 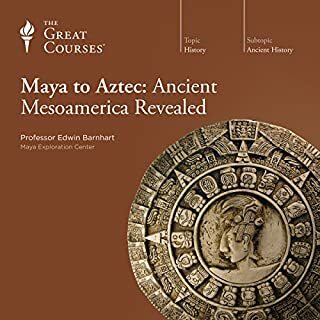 I really enjoyed this Great Course. Professor Kenneth J. Hammond from New Mexico State makes this 5,000 year history of China come alive. 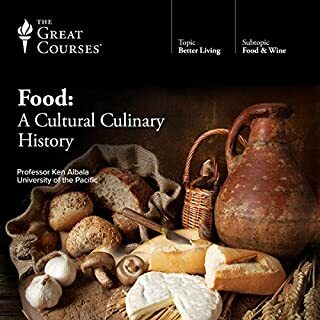 It helped me to begin to understand the difference in cultures between the western world and the east. It also helped me to see that because I was brought up in a democracy/republic that all nations may not want that kind of government. I was surprised to learn that under Communism women had more rights than they had previously and as capitalism grabs hold of China, women’s rights are disappearing. I also found it interesting to learn why the students were protesting in Tiananmen Square and the eventual outcome of that protest. I also found intriguing the family dynasties that ruled China over the years and the Mongols taking control under the Khans when Marco Polo visited. I was disgusted to find Great Britain as the biggest drug cartel in history and how they pushed opium on the Chinese people in order to have an advantage in trading in silver with them. In America we learn little of Chinese history and these classes are about thirty minutes in length which is perfect for a little at a time. This took me a long time to finish but I feel I have a better understanding of the Chinese people and history thanks to Prof. Hammond. The professors speach candence was too slow for me. I had to play the entire thing on 2x speed for it to be tolerable. Great information overall with some solid broad brush coverage of the subject. I would have liked to have gotten more details in a number of places, but that would have made it too long. The teacher belongs to the "one damn thing after another" school of history--lots of facts, very little effort to hold them together with theories or draw any interesting lessons out of them. Few comparisons with other cultures, little discussion of competing interpretations of events, etc. If I hadn't done outside reading, for instance, I'd have no idea that the existence of the Xia dynasty is still controversial--the teacher presents it as established fact. Once Communism enters the scene, the story gets deceptively rosy. The Cultural Revolution is presented as mostly an internal party fight--the millions of casualties aren't mentioned. Casualties from the collectivization famine are mentioned, but they're presented as, "Collectivization led to increased food production, but they thought they had even more food than they really had, so they stopped rationing and--it was the darndest thing!--ten million people starved to death. Totally by accident. Nobody responsible here." He presents China's accomplishments since Tiananmen in glowing terms, then says, "But they've come at a cost." My ears perk up, hoping for honest analysis. He continues, "Teachers' salaries haven't kept up with the rising standard of living, and health care is kind of expensive." Everything else, I guess, is peachy. He mentions government population control efforts, but he can't even bring himself to say the words "one-child policy," to say nothing of "forced abortions and sterilizations." I get there are things it's dangerous to say if you're a scholar who wants to keep working in China. But if you can't talk about post-1960s China without becoming a party shill, it's best to say nothing at all. Yes because it is a great crash course to Chinese history and seems to cover all of the main events. 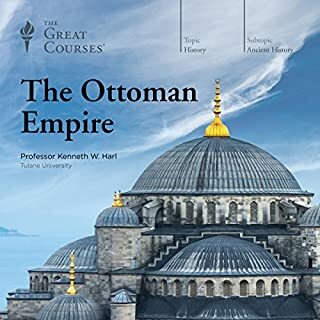 Would you listen to another book narrated by Professor Kenneth J. Hammond? That depends on the subject. He wasn't a particularly great story teller and didn't really make the subject come to life. 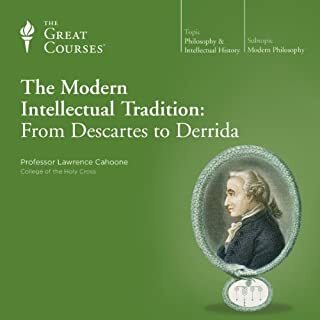 I was interested in most of the lectures so I could pay attention, but occasionally he would dwell on some less interesting topics and I would lose interest. 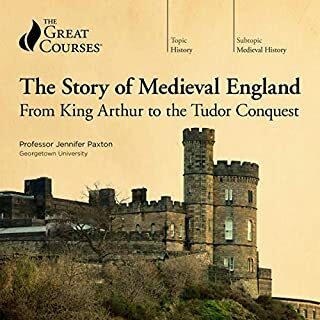 I certainly enjoyed the audiobook but it was not one I could listen to for hours at a time because the Professor was not very energized. I was also disappointed that he did not talk about the building of the Great Wall at all. However, it was a great introduction/overview of Chinese History. China is one of the most interesting and long-running civilizations in the world. 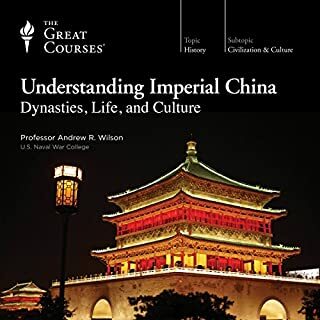 This course covers the history of the Kingdoms before the Chinese unification, and move us through a rich history with colorful characters all the way to the twentieth century. I strongly recommend it for interesting presentation and thoroughness. This was a very thorough and enjoyable overview of Chinese history. 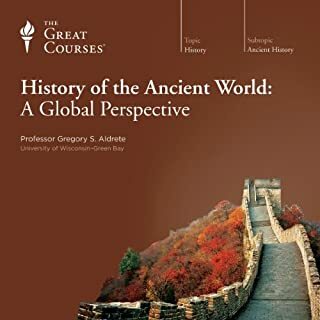 The professor does a great job touching on many important subjects and nuances in Chinese history, including even an overview of Chinese geography, which I think is essential for understanding the history of any country. Like all history it can become a little dry or hard to remember or distinguish all the different peoples and dynasties at some points. 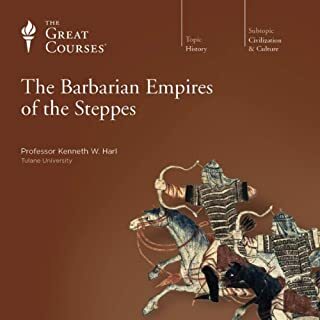 I would highly recommend these lectures to anyone looking for a good, thorough overview of Chinese history from the earliest times to the near present. 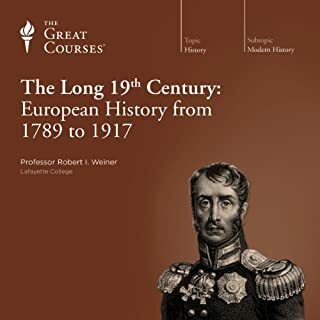 This included a lot of information and introduced me to Chinese history, but it was very short on details and in many cases provided summaries that were too vague. It was more detailed once it reached Communist China. 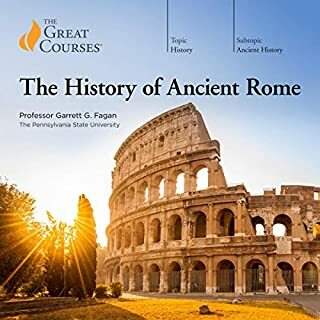 I feel like this book is an introductory introduction and there is a better option available on Audible from the Great Courses. 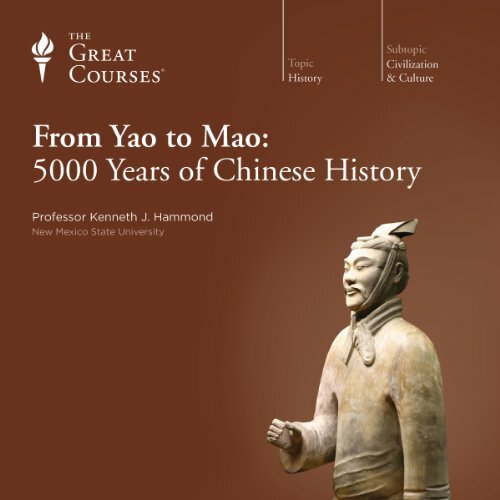 Where does From Yao to Mao: 5000 Years of Chinese History rank among all the audiobooks you’ve listened to so far? In the "enjoyed very very much" category. It provides insight into why the current Chinese government acts as it does – and why its efforts to only slowly open its society to outside influences, and to put the brakes on at least some personal liberties that it believes could result in uncontrollable political disruptions, make sense from a Chinese historical perspective. 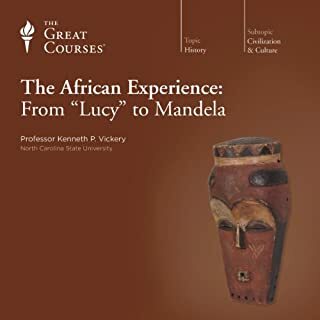 Have you listened to any of Professor Kenneth J. Hammond’s other performances before? How does this one compare? The tragic, opium-driven destruction of Chinese government and culture by the 19th Century British narco-state. The lectures give lie to the commonly-held Western myth of China being a relatively continuous political state for several thousand years. There probably have been greater cultural continuities than can be found elsewhere, but politically the region has been, like most parts of the world, subject to repeated fracturing, re-assembling, foreign conquest, assimilation, and dis-assimilation. 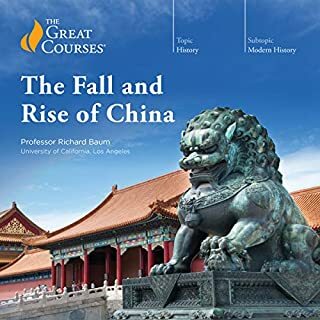 For someone living and working in China, this course was interesting and informative. It gives only a broad overview of China's history and is really a starting point for those interested in China's history. The professor presented the lectures well, and held my attention. Yes, definitely, China being important on world stage, it is important to know where they come from and this book does a very good job explaining it. For instance why Chinese dislike foreigners because they were abused many times by them particularly the neighbors and the western powers. At least according to the book. 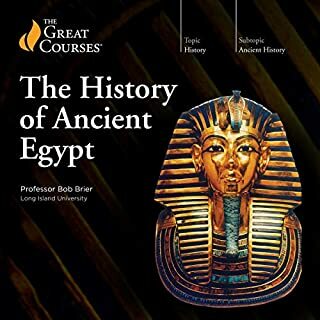 The chronological length: 5000 years of history in 18h. It is genial to capture the most important events. It was good for me to know that chairman Mao had a lot of challenges to get thing under control. We have been told that he could do what he wished that sound not to be the case. There was not much to laugh about but a lot to cry about. The Professor is a great story teller but did not like the long pause he did sometime. At the beginning I thought something was wrong with my system. I then realized that they are just part of the audio. I would love to listen to any other audio book he has. Great job.